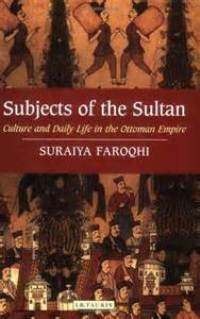 Suraiya Faroqhi was born in Berlin in 1941. She studied at the universities of Hamburg (FRG, Dr. Phil., date of diploma 1970) and Istanbul. After completing her academic work at Hamburg University in 1967, between 1968 and 1970 she studied at Indiana University/ Bloomington (MA for Teachers, 1970). After a year of teaching at the University of Minnesota, Dr. Faroqhi worked at Middle East Technical University/Ankara (1971-87), first as an English Instructor, later as an Assistant Professor and Associate Professor, becoming a Full Professor in 1986. From 1988 to 2007, she was a professor at the Ludwig Maximilians Universität in Munich/ FRG, chairing the ‘Institute for the History and Culture of the Middle East and Turkish Studies’ (Nahost-Institut) in 2002-2007. Afterwards, Dr. Faroqhi started teaching at Istanbul Bilgi University, where she is currently working. Prof. Dr. Faroqhi is an honorary member of the Middle East Studies Association (MESA) and holds an honorary doctorate from Boğaziçi University (2001). In 2014 the World Congress of Middle East Studies (WOCMES) accorded her the Congress’s award for lifetime achievement. She has published numerous books and articles on Ottoman economic and social history. 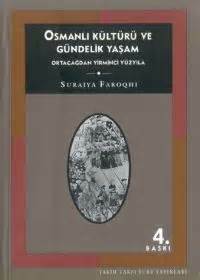 Some of her recent works are: Travel and Artisans in the Ottoman Empire: Employment and Mobility in the Early Modern Era (London: I. 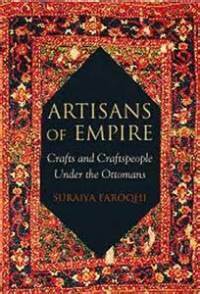 B. Tauris, 2014), Artisans of Empire: Crafts and Craftspeople under the Ottomans (London: I. 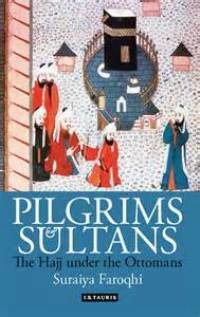 B. Tauris, 2009), and The Ottoman Empire and the World around it (London: I. B. Tauris, 2004). 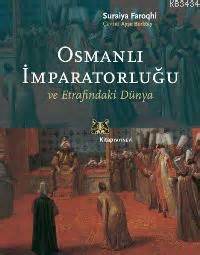 She is the editor of The Cambridge History of Turkey, vol. 3 (Cambridge: Cambridge University Press, 2006) and together with Kate Fleet, co-editor of vol. 2 (2013). She has also edited: Animals and People in the Ottoman Empire (Istanbul: Eren, 2010) and Bread from the Lion’s Mouth: Artisans Struggling for a Livelihood in Ottoman Cities (forthcoming: New York, Oxford: Berghahn Books, March 2015).